With a rise in workplace-related stress, illnesses and mental health issues, over two thirds (64%) of working adults in the education industry believe that businesses are not doing enough to support the physical and mental wellbeing of their employees, according to a new study. Current treatments such as health check-ups, cognitive behavioural therapy and chiropractic treatment are provided by the NHS – through National Insurance contributions – but 68% of those surveyed* by Westfield Health stated that the NHS does not have the budget to provide wellbeing services like these. So, is National Insurance becoming unfit for purpose? Employees in the education industry don’t seem to know, with almost half (45%) of employees saying they do not know how much National Insurance they pay and 48% saying they do not know how much of their contribution goes where. With an ageing workforce and more hours spent in the office than ever, should the NHS’s frontline resources continue to be used for wellbeing services? The research found that over two thirds (68%) of workers in the education industry would like to see the Government do more to promote their physical and mental wellbeing. And 80% believe their employer is not doing enough to help employees deal with work-related stress, anxiety and other mental health issues. Certainly, the appetite is there in the education industry, with long working hours leading to stress, anxiety and sleep deprivation, not to mention the pressure of coping with deadlines impacting on their overall health and productivity. 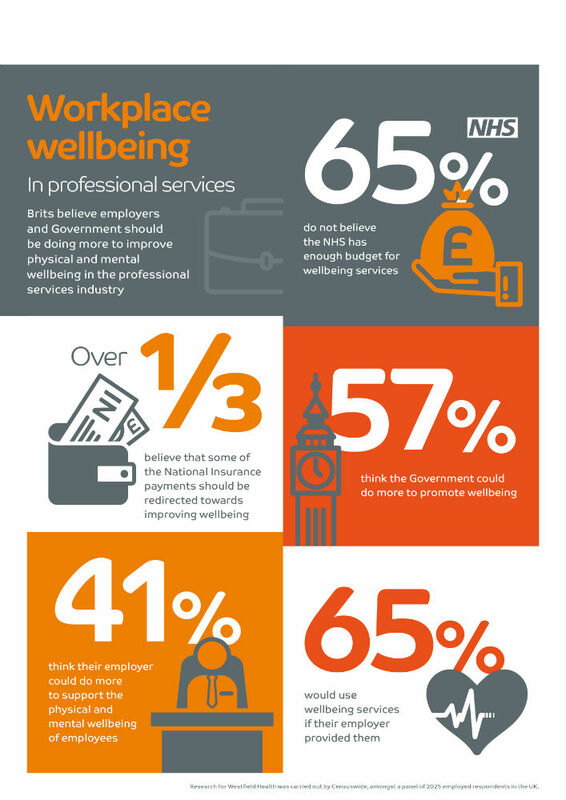 As a result, almost three quarters (73%) of employees stated they’d use wellbeing services if their employer provided them. 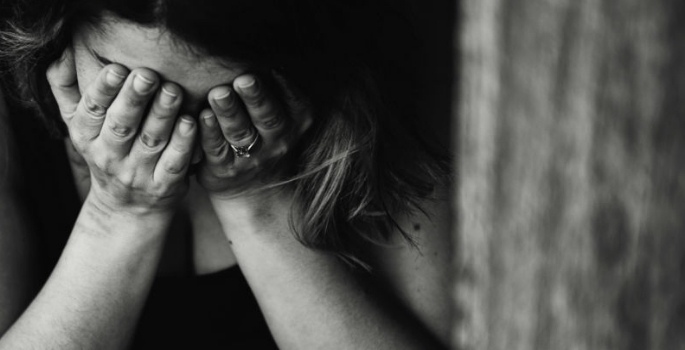 David Capper, Commercial Director of Westfield Health, said: “The total number of UK working days lost to stress, anxiety and depression resulting from long working hours is 12.5 million days. Therefore, it makes sense for employers to relieve some of the pressure through wellbeing initiatives. Not only would they be supporting our economy, they’ll make huge cost savings by looking after their staff’s health, with presenteeism now costing businesses up to three times more than absenteeism**. For more information about workplace health and wellbeing, please call 03331 227343 or visit www.westfieldhealth.com/business.